This article shows how to solve a seemingly tough C++ hierarchy problem with some simple ideas using templates. In short, we will discover the need for functions which consume and return types (obviously such functions only matter at compile time), and see how such functions can be implemented. Basically, the very basics of type level programming. Using basic type-level programming to add templates to only some classes. Calling C from Haskell is easy. Calling Golang from C is easy too. Then why should calling Golang from Haskell be tough? Yet, I could not find a single document / blog on this topic. 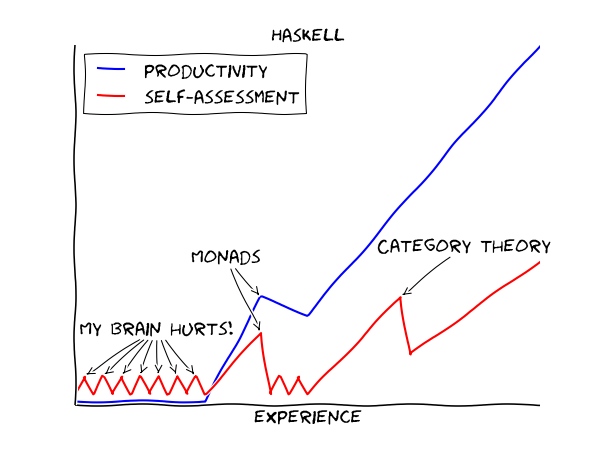 While doing this, I also explored the possibility domain of library linking in Haskell. How does an EFI installation work? About one and a half years later, I finally thought it is time to reinstall Windows for completeness sake (don’t judge me please). Little did I know that I would be opening a pandora’s box. Now that I’m back from the US, the extravaganza that is Google, reminiscing back to those days has made me finally decide to pen down my experience in the Cloud city, working on Cloud. I learnt a couple of nice scheduling algorithms in my Operating Systems class last semester. They seemed like an interesting bunch, but it was not generally clear whether their performance would be good. Too lazy to learn to use the awesome cmus, and living on an (very regrettably) extremely unorganized music library since I came to IIT Kanpur, yeah that’s me these days when it comes to music. Without the likes of Spotify in India, I’ve been living on YouTube since more than 2 years, when I used to have a fully organized music library back in my school days. Update: The new article with the latest algorithm is here on my blog. Do read that article as a follow up! After a really late start to my undergraduate project (UGP) this semester, I finally started working on something we call moVi. Finally put them to the test! Gentoo, 8 months and on. The roads still diverge in the woods..